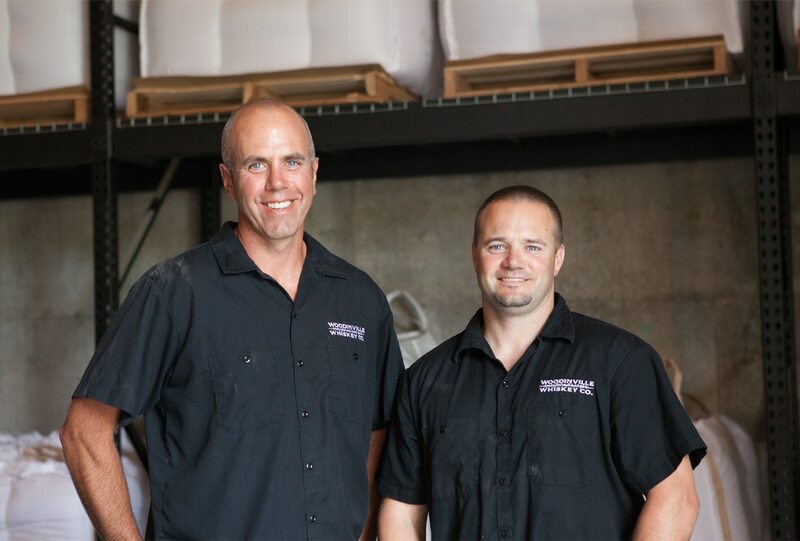 The story of Woodinville doesn’t begin with a 100-year-old recipe or generations of family distillers. It begins with two best friends and a dream. The dream is to make the greatest craft whiskey in the world by bringing the time-honored traditions of bourbon production into a craft environment — using the highest quality locally grown grains, the best barrels and coopers in the world, the most technologically advanced distilling equipment, and the mentorship of an industry icon, David Pickerell, former Master Distiller for Maker’s Mark. 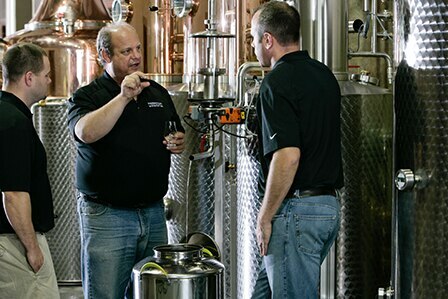 And while the story is still unfolding, after being awarded “Craft Whiskey of the Year” and “Craft Rye Whiskey of the Year” two years in a row by the American Distilling Institute, things are headed in the right direction. We invite you to grab a glass and join us. 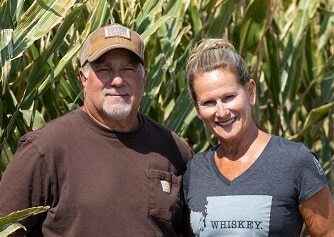 generation farmers, Arnie and Phyllis Omlin know what it takes to grow the finest grains. We’re honored to be part of the family.